Hair transplant in Turkey has become a hot topic discussed by many people who are either suffering from baldness or anyone who is following up with the recent news and developments in medical tourism in Turkey. But what are the secrets behind this tremendous success in a very short time? No wonder why hair transplant in Turkey has gained a wide acceptance of people from all over the world with Turkey being the number one leader in hair transplant compared to its counterparts such as Europe and the US. 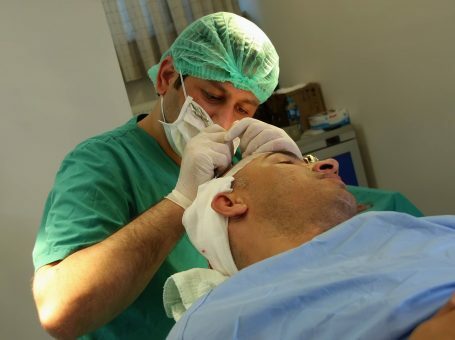 Turkish hair transplant surgeons and experts have broken the record with their added skills that they always strive to enhance by joining international and local workshops and trainings, conducting new researches and studies in the field of hair restoration and maintaining an open eye on new advancements in hair transplantation techniques and technologies used. 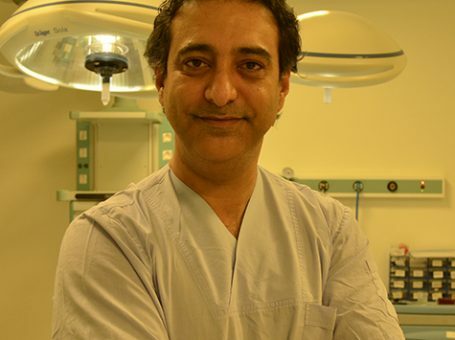 In such a short time, Turkish hair transplant surgeons have been able to gain a deep know-how regarding the surgery. 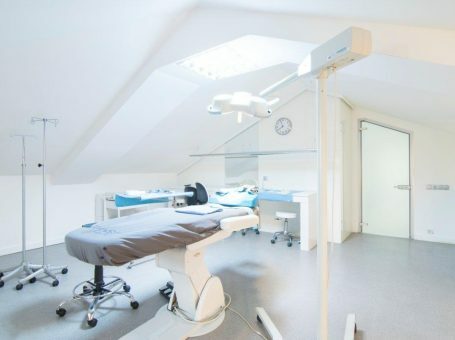 They don’t only acquire medical and surgical abilities but rather they’re distinguished by having an aesthetic talent and artistic touches that grants patients the most captivating looks. 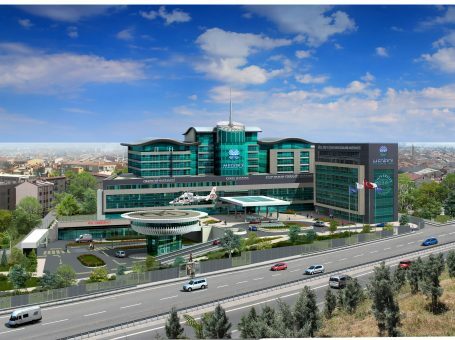 Coming to one of the crucial factors that affects patients’ decision to undergo the operation in the top hair transplant clinics in Turkey, is the affordable prices. Turkey offers relatively lower prices compared to other countries, where they charge more than $ 8000, whereas in Turkey you can get a fully covered package (including accommodation and sometimes a tour program) as low as $ 2000. This huge differences and additional services makes patients rethink before making their final decision on whether to have the surgery performed locally or abroad. Of course, many people prefer to go overseas to a country like Turkey which is known for its leading experience in hair transplant as it can save them a lot of money for the entire stay and restore their looks and at the same time spend some time touring around the country.